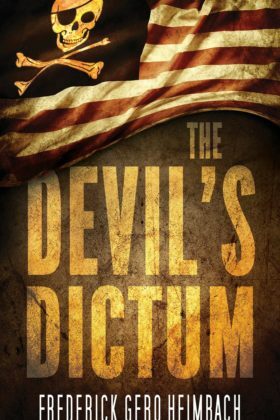 In an alternative United States founded by Satan-worshiping pirates, one man dares to defy the all-powerful Chief Justice. In a topsy-turvy United States founded by pirates, the personal assassin to the chief justice receives a terrifying order: round up and kill all men who look like himself. Why does the chief justice want these men dead? What threat could they possibly pose? And can the assassin save them—or will he become the final victim?